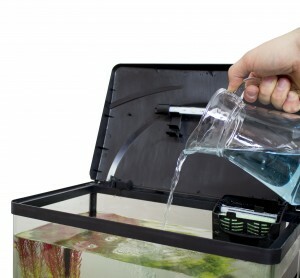 Testing the water in your aquarium should be a regular part of your maintenance routine. Bad water quality will hugely affect the health of aquarium and is the cause of many aquarium and fish problems. Water quality problems are the most common causes of fish stress and disease so should be avoided at all cost. 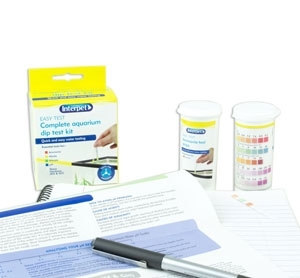 The main tests you’ll need to do regularly are Ammonia, Nitrite, Nitrate and pH which are all naturally occurring in your tank as part of the Nitrogen Cycle. To really understand how and why these chemicals occur, and also why they fluctuate, it is important to get to know the role of your filter. Testing regularly will highlight any abnormalities in our aquarium which can lead to an unhealthy environment and outbreaks of disease. 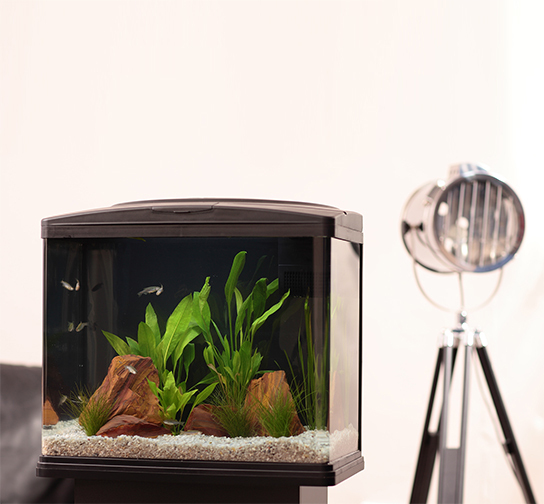 Results can be used to prevent problems and find solutions to worrying changes in your aquarium. Once you have tested your aquarium you can find advice on your next steps by using the Diagnose What’s Wrong page. 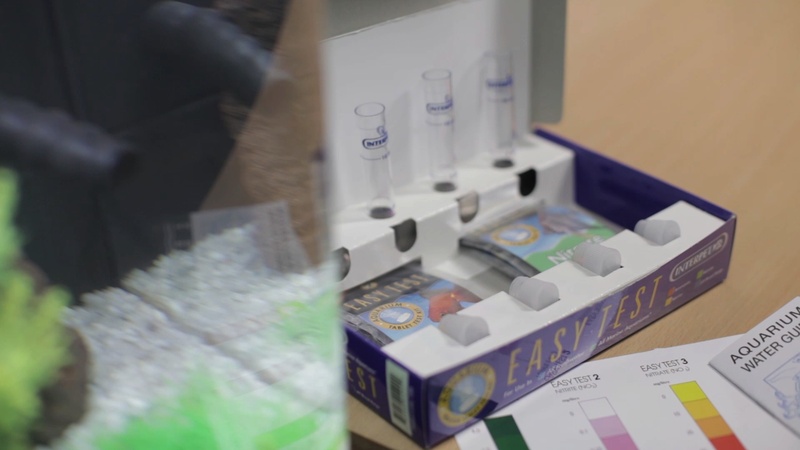 The below videos will run you through how to use an Interpet Easy Test Master Test Kit to monitor the levels of Ammonia, Nitrite, Nitrate and pH in your aquarium. 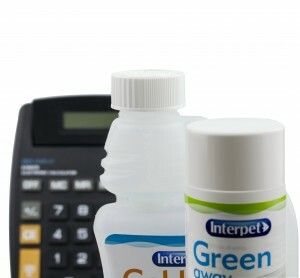 Measuring Interpet Treatments What does my filter do?